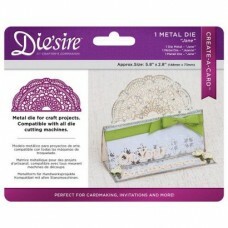 Create beautiful cards, envelopes, boxes and a whole array of other papercrafting projects with these stunning Create-a-Card wrap dies. Each die has been designed so that there is no bottom cutting line to enable crafters to open up a whole host of creative possibilities. 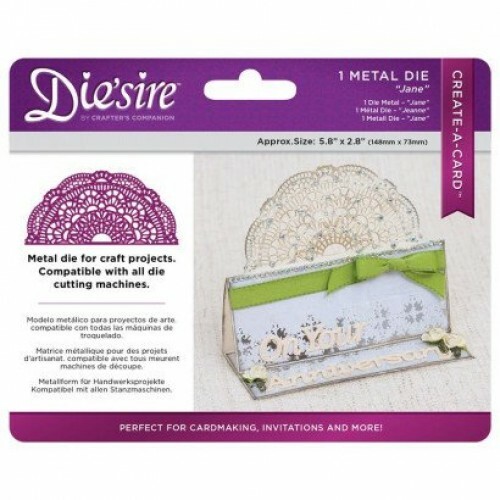 You can use the dies to create wonderfully elaborate envelopes, as intricate borders in cards, or for frames, focal points on boxes plus many other crafty projects.